Office view. 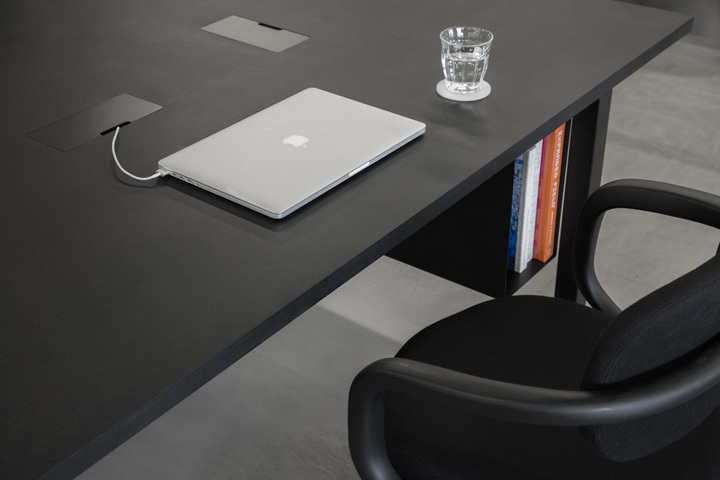 Dezeen Offices, London, United Kingdom. Architect: Pernilla Ohrstedt , 2016. 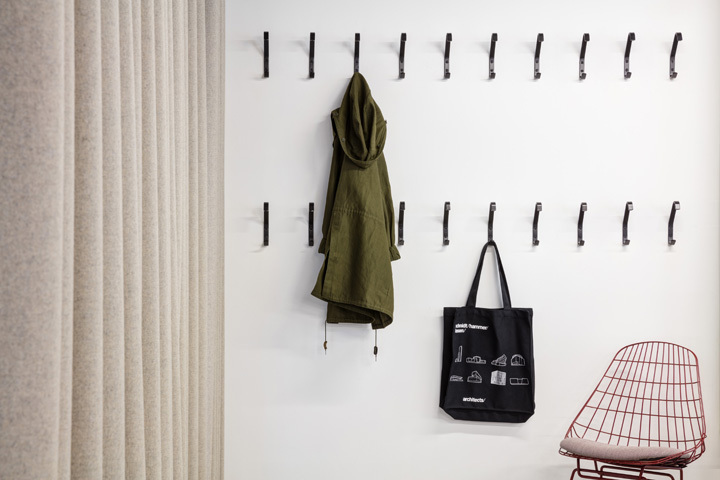 Office detail. 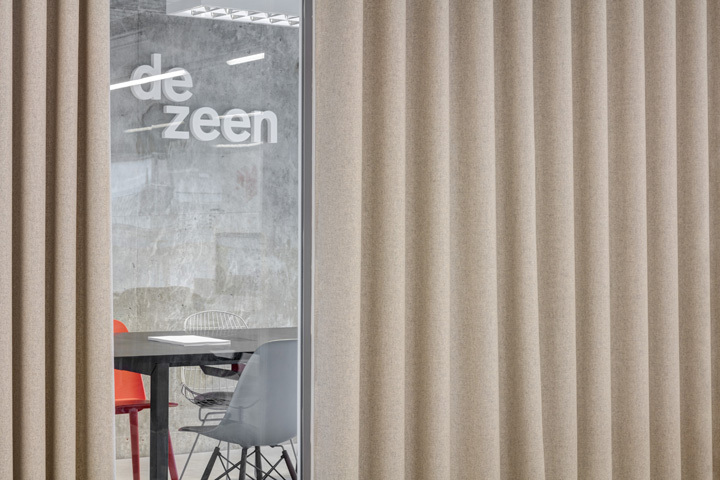 Dezeen Offices, London, United Kingdom. Architect: Pernilla Ohrstedt , 2016.